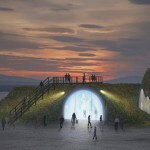 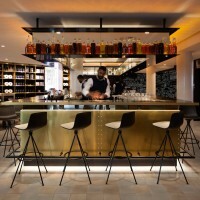 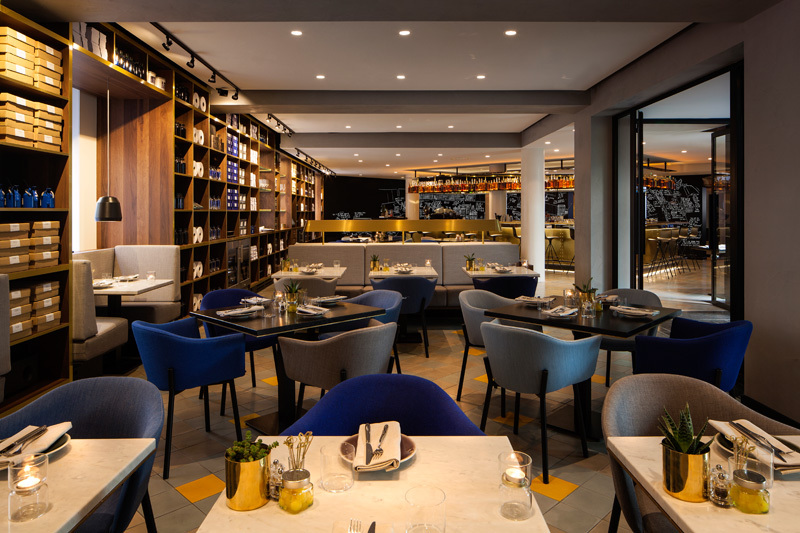 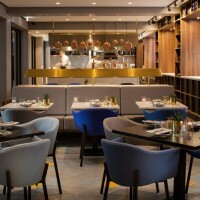 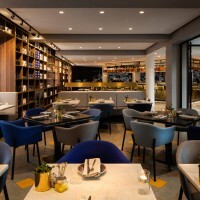 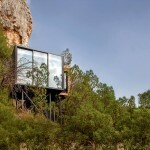 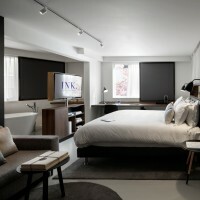 concrete architectural associates have completed the design of the recently opened INK. 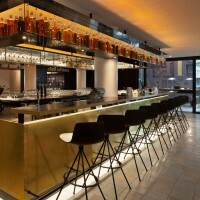 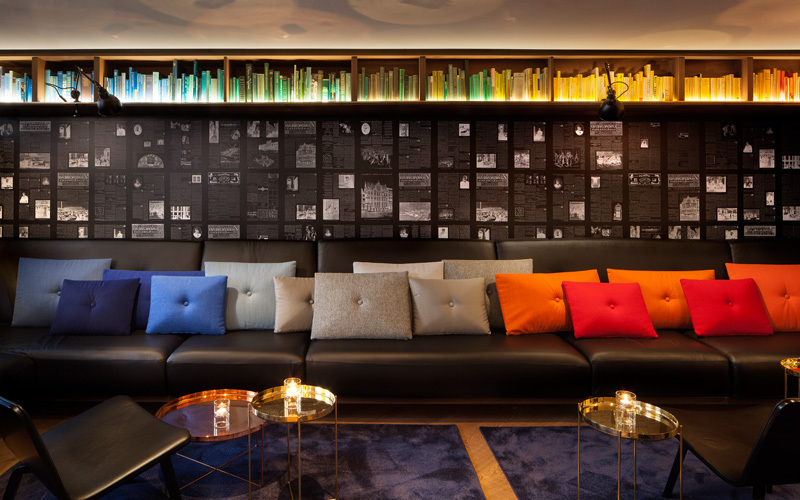 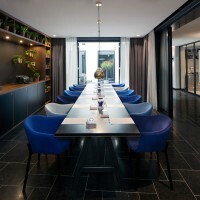 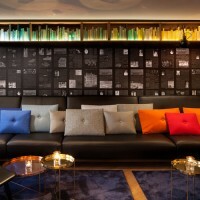 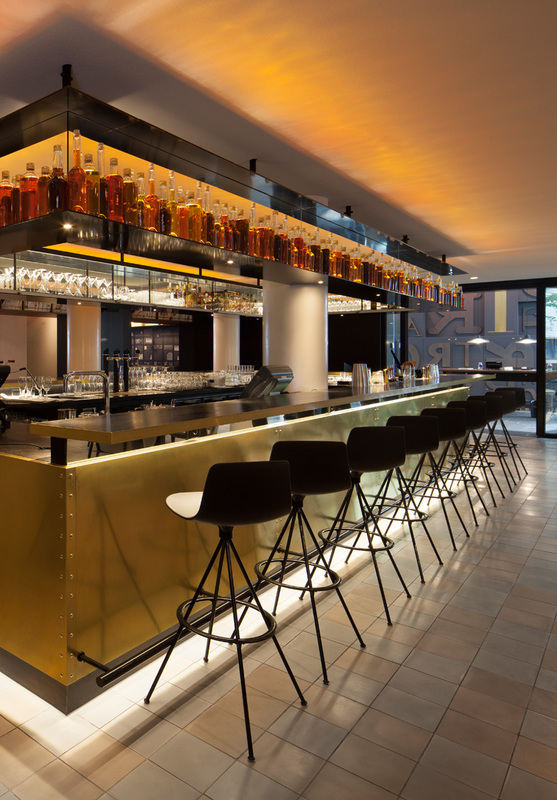 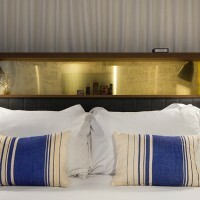 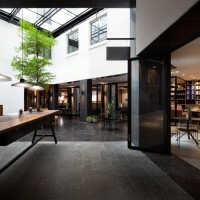 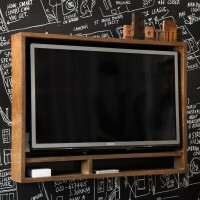 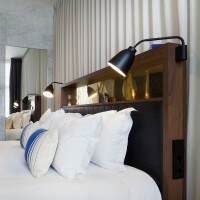 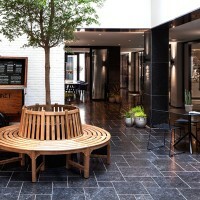 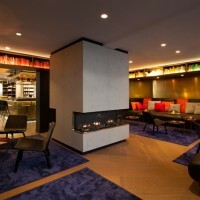 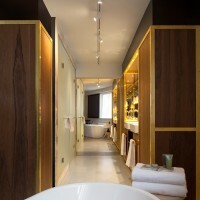 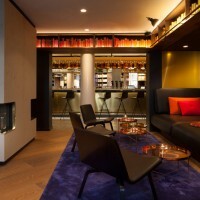 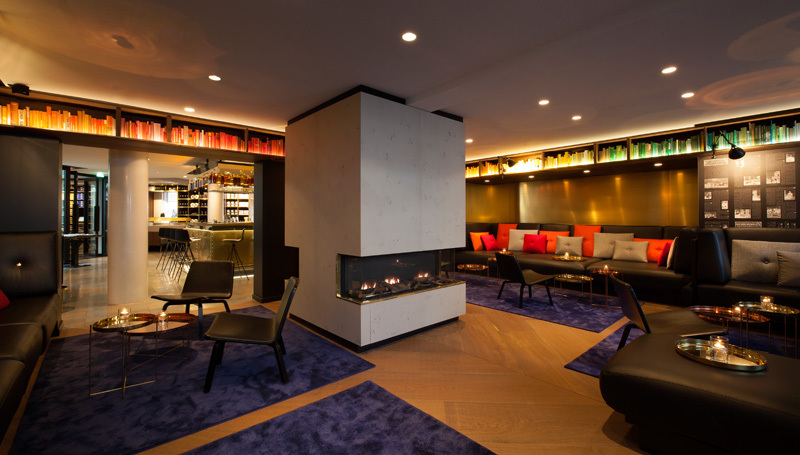 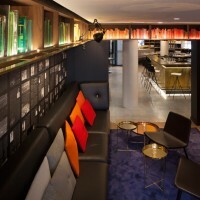 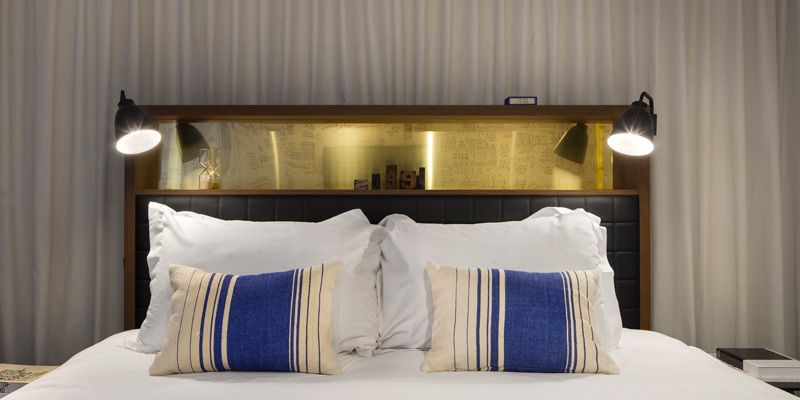 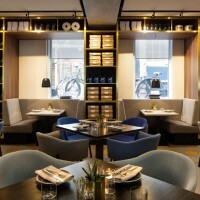 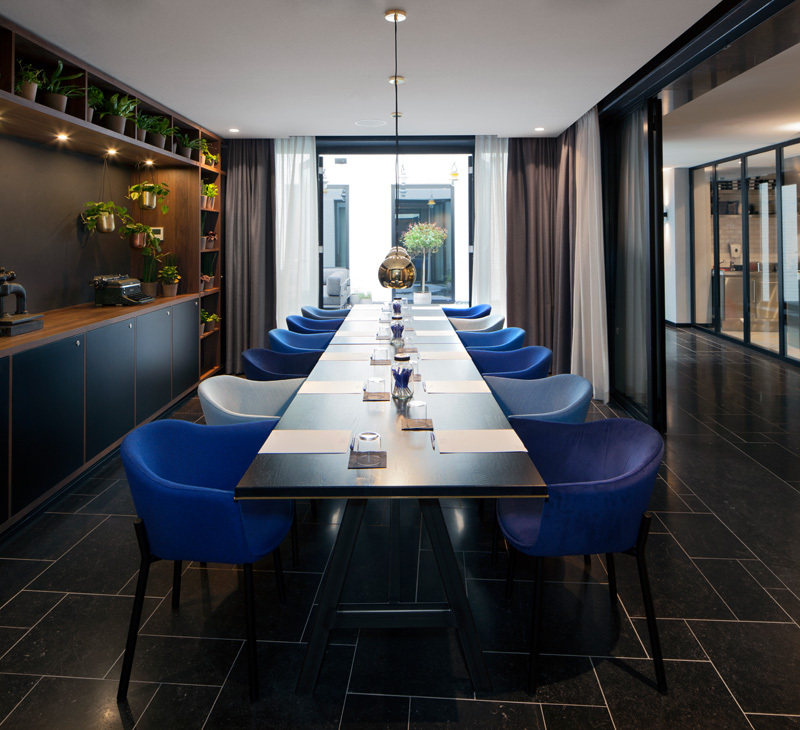 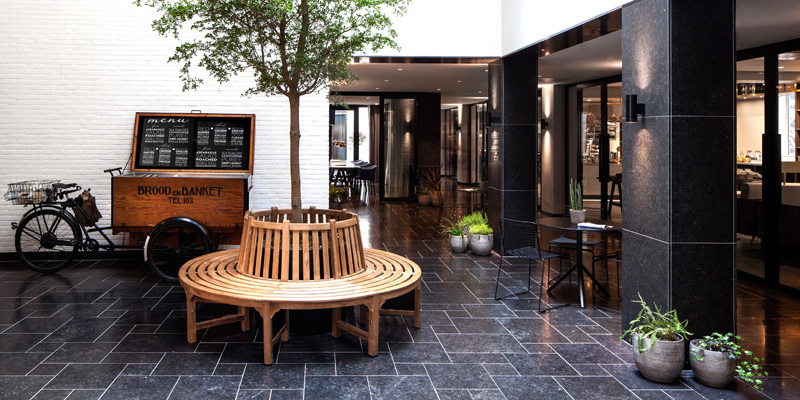 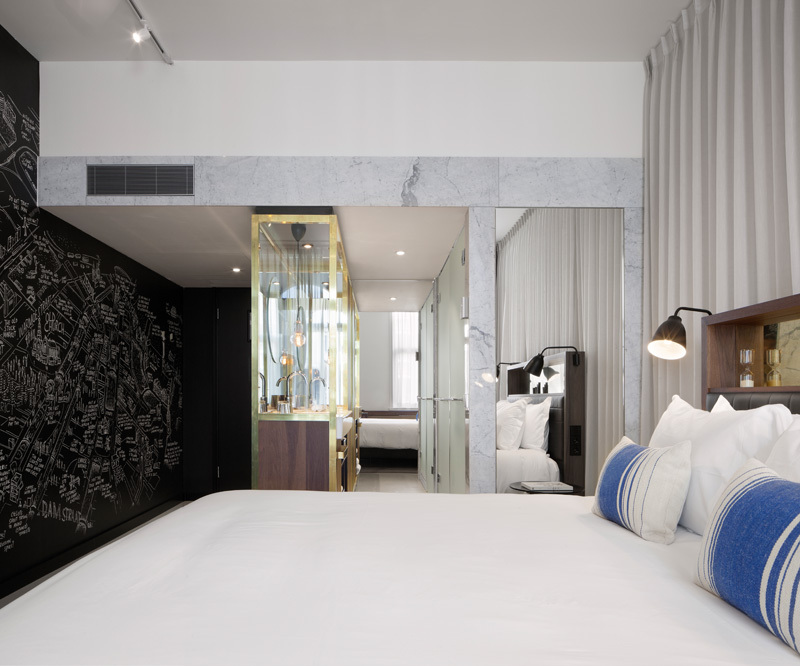 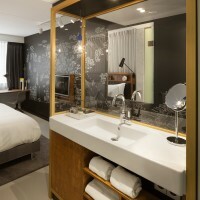 Hotel Amsterdam, a new member in the Accor M Gallery Collection. 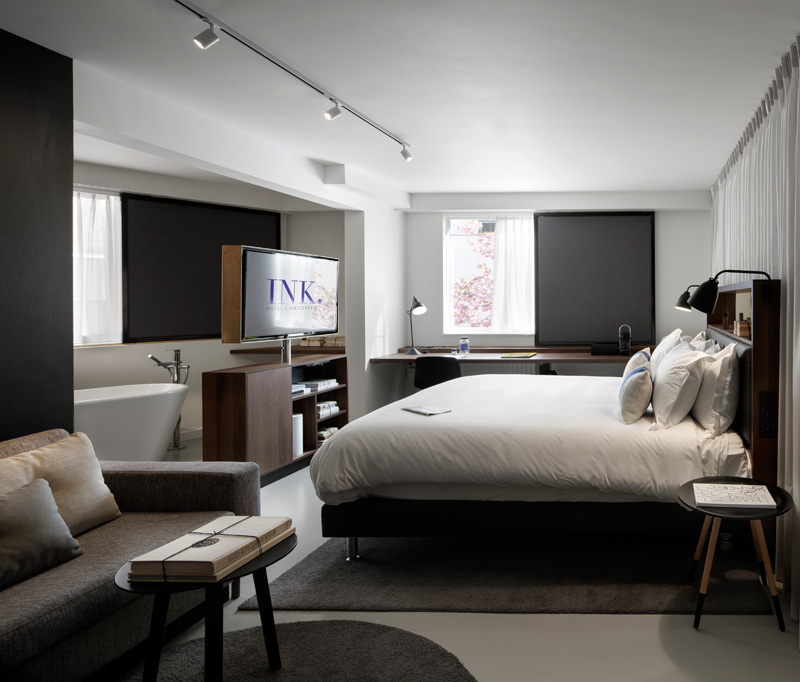 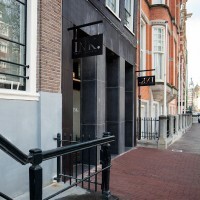 INK hotel Amsterdam combines the city’s unique local flair with the needs of the modern urban traveller. 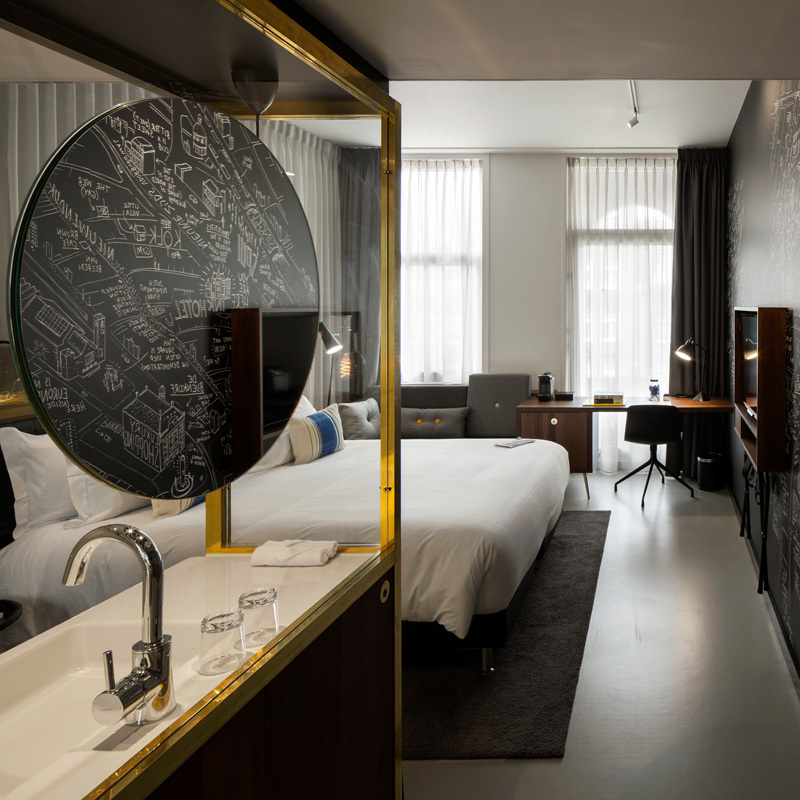 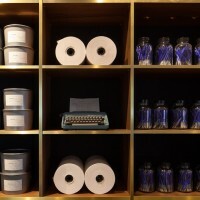 A place that caters to travellers who want to define their own time, and identify themselves with the urban context of the hotel, the history of the building and the city in which they are staying. 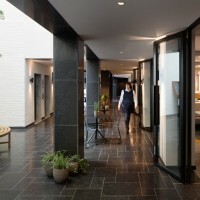 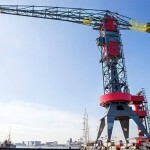 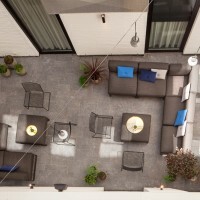 The hotel is situated in the heart of Amsterdam, a few minutes walking distance from Dam Square. 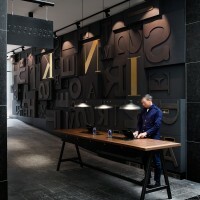 It consists of a conglomeration of historic buildings along the main street with its main anchor being the former newspaper head office and print shop of ‘De Tijd’ (‘the times’ in English). 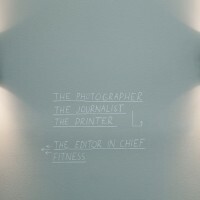 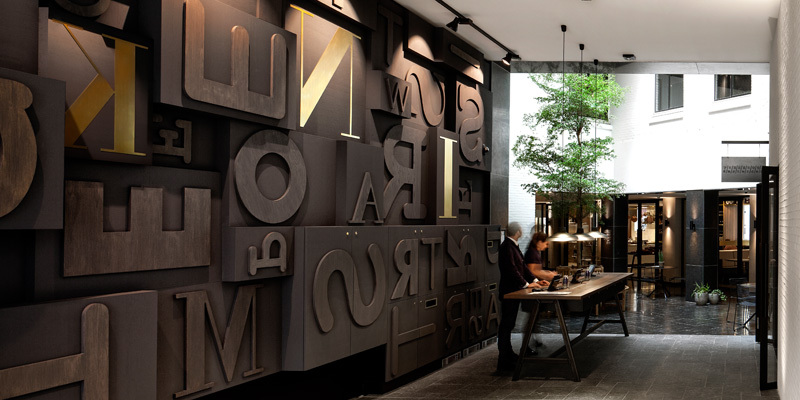 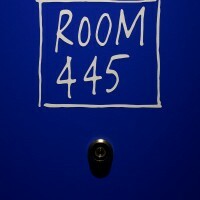 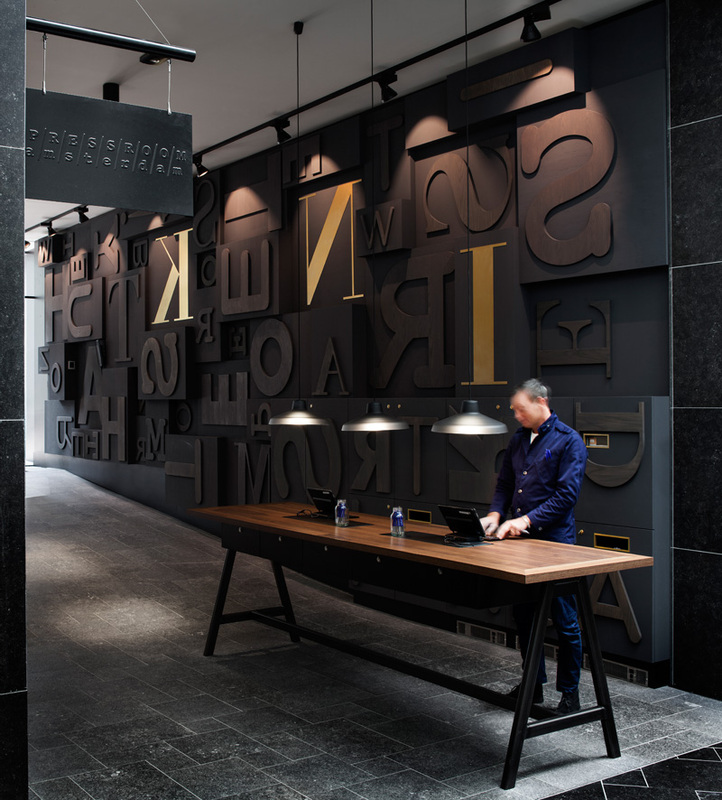 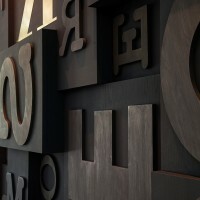 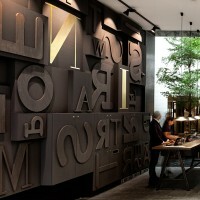 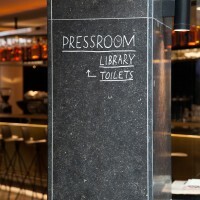 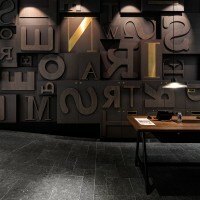 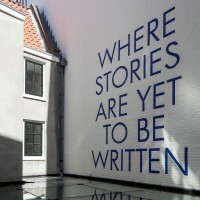 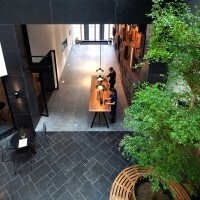 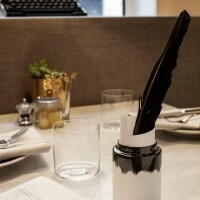 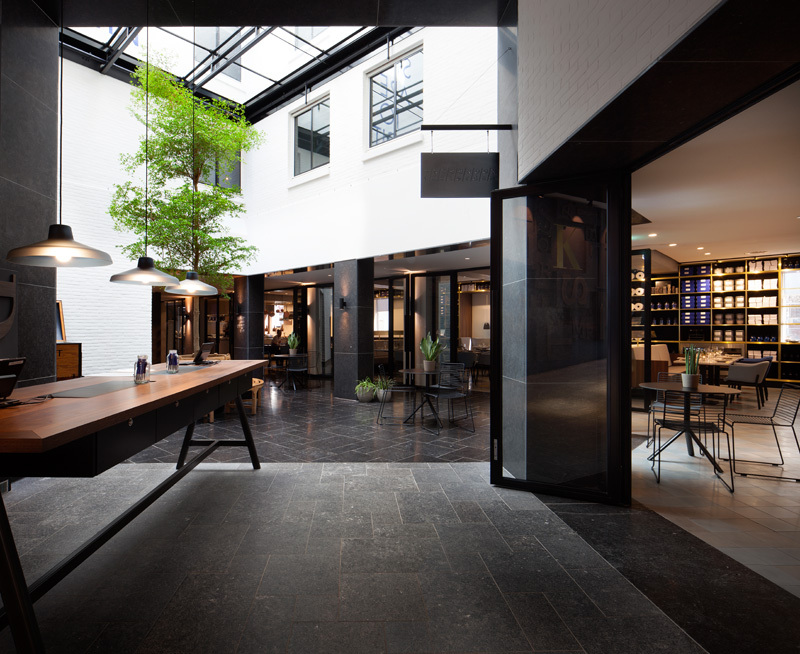 A place where stories were written in the same building as they were printed forms the foundation on which INK hotel Amsterdam, including its restaurant The PRESSROOM, has been built. 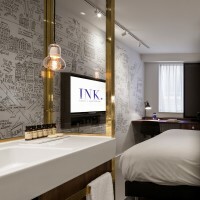 INK hotel Amsterdam, a place where new stories are yet to be written…concrete blurs the boundaries between inside and outside by pulling the street into the building through a series of mayor architectural modifications. 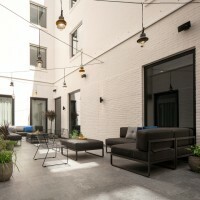 concrete widened the entrance and inserted a new alley that connects the different buildings and patios, invites in light as well as people and provides insight into the public spaces. 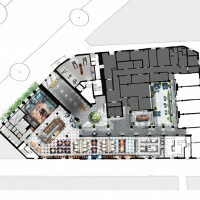 The goal on the ground floor is to create a mix of locals and hotel guests as they share the restaurant and bar. 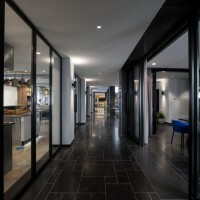 All public functions are allocated to the ground floor, from where guests can find the vertical connection to the hotel rooms on the floors above.